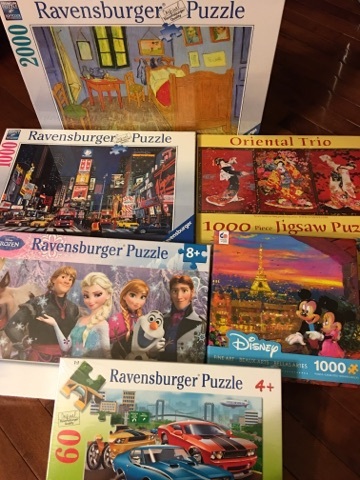 A classic genre popular among adults and children alike, the jigsaw puzzles are especially great for family gathering occasions. 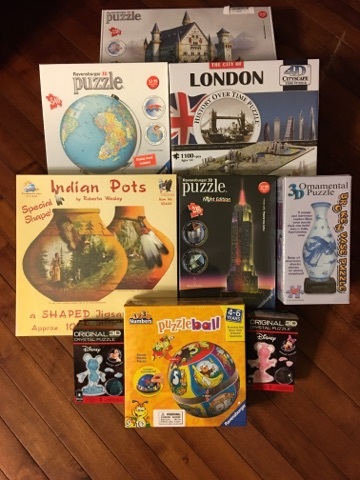 When put together, these (literally) level-up versions of jigsaw puzzles make eye-catching additions to your rooms and desks. Feeling creative? These sets give you more freedom to explore.